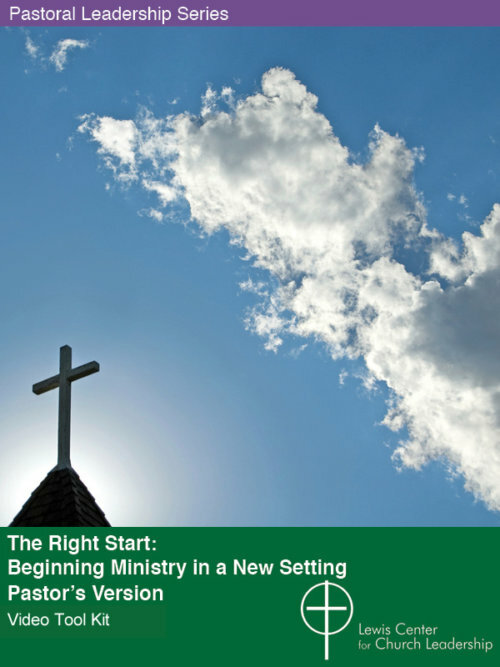 Managing church finances requires skill, dedication, and know-how, but also the heart of a steward. 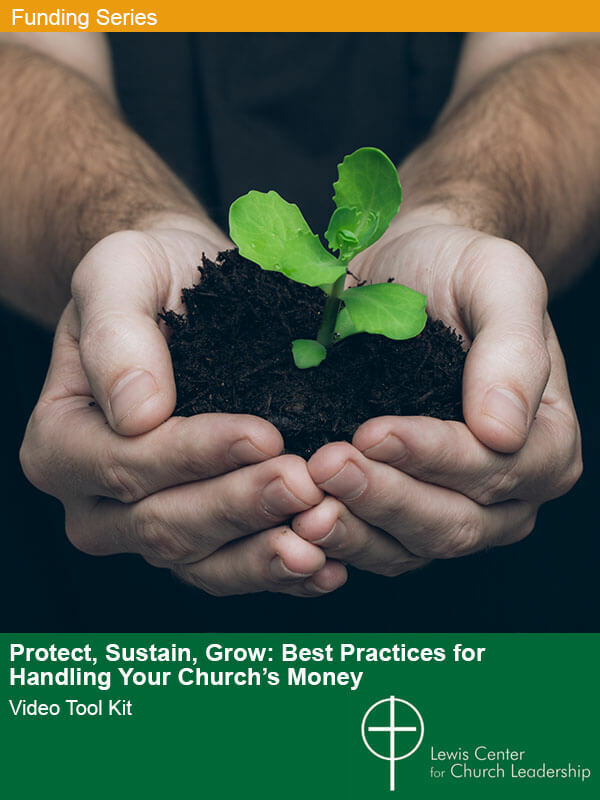 Protect, Sustain, Grow: Best Practices for Handling Your Church’s Money provides practical advice, best practices, and resources for pastors, finance committee members, church treasurers, financial secretaries, and bookkeepers — all those charged with the sacred trust of protecting, sustaining, and growing the resources God has entrusted to your church. 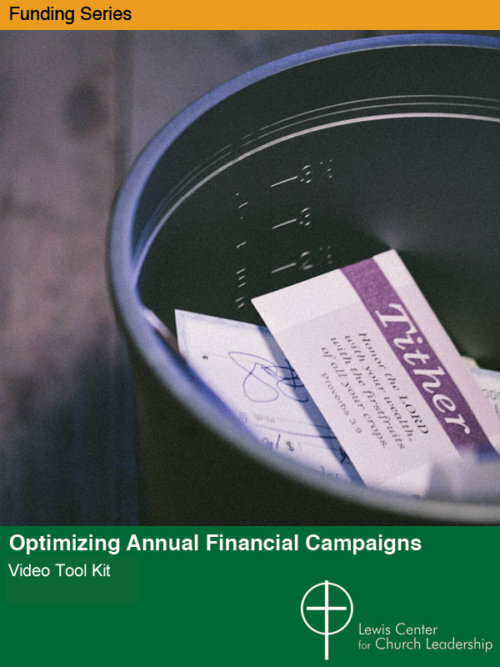 Protect, Sustain, Grow: Best Practices for Handling Your Church’s Money videos and resources are ecumenical and are designed for both self study and use by groups in your church. Presented by Lovett H. Weems, Jr.
Dr. Lovett H. Weems, Jr., is senior consultant of the Lewis Center and Distinguished Professor of Church Leadership at Wesley Theological Seminary. 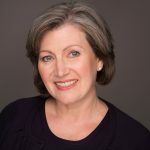 Dr. Ann A. Michel is associate director of the Lewis Center and teaches in the areas of stewardship and leadership. 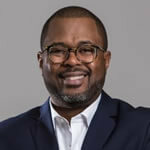 Dr. Daryl L. Williams is senior pastor of Saint Paul Church of Oxon Hill, Maryland, and is the former executive director of the United Methodist Foundation of the Baltimore Washington Conference. Best Practices in Financial Integrity (11:52) by Dr. Lovett H. Weems, Jr. 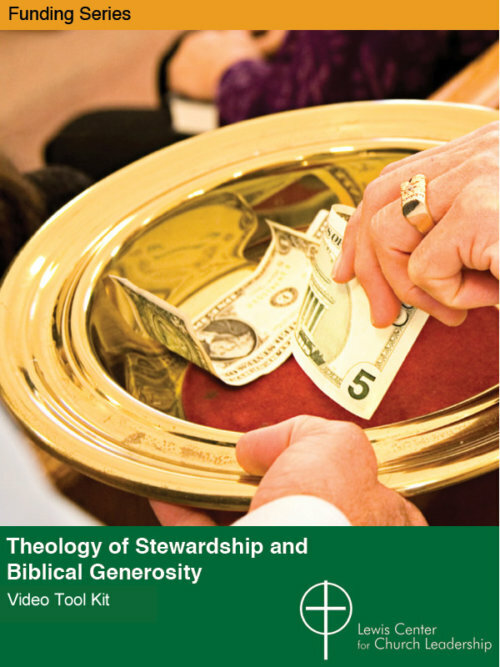 The Church’s Two Bottom Lines: Mission Fulfillment and Financial Sustainability (5:55) by Dr. Lovett H. Weems, Jr. The Church’s Three Funds (9:10) by Dr. Lovett H. Weems, Jr. 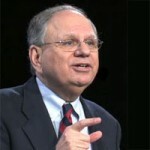 Ten Tools to Help Review Financial Sustainability (18:58) by Dr. Lovett H. Weems, Jr. Monitoring Giving More Realistically (7:51) by Dr. Lovett H. Weems, Jr. Expanding Sources of Income (14:06) by Dr. Lovett H. Weems, Jr. Expanding Ways People Can Give (10:10) by Dr. Lovett H. Weems, Jr.